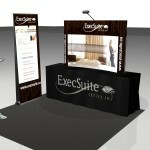 Get started on your next event design today! 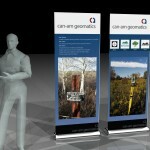 Fill out the form and give us some details about the project. 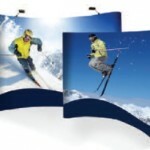 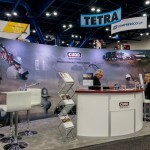 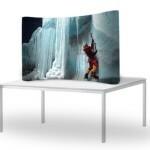 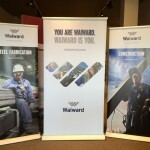 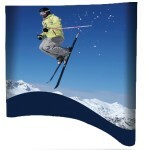 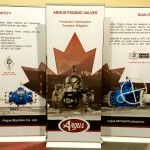 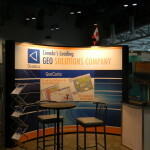 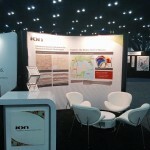 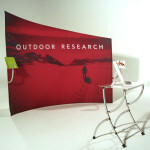 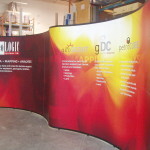 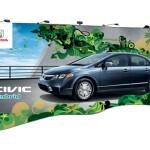 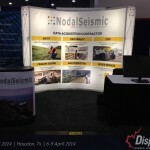 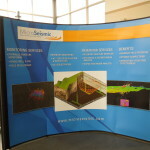 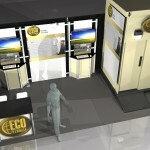 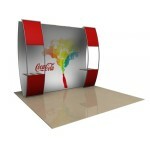 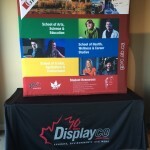 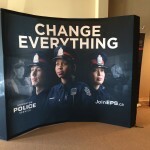 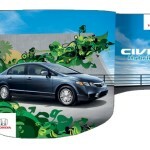 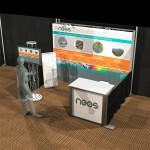 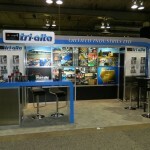 Get started on your next trade show design today!